Steph Guthrie is the Impact Producer for A Better Man. She co-directed the film’s interactive companion, It Was Me, which won the inaugural Golden Sheaf Award for Digital Media at the 2018 Yorkton Film Festival. She also co-created the array of discussion kits and resources available on the film’s website, abettermanfilm.com. “I never looked up at this school. I was always looking down,” marvelled Attiya Khan as she gazed around the corridors of the Ontario high school she had attended as a teenager. These corridors should have been a familiar sight, but Attiya was seeing them for the first time. Accompanying her on this visit was ex-boyfriend and former fellow student, Steve, whose daily abuse 25 years ago was the reason she had kept her eyes to the floor. 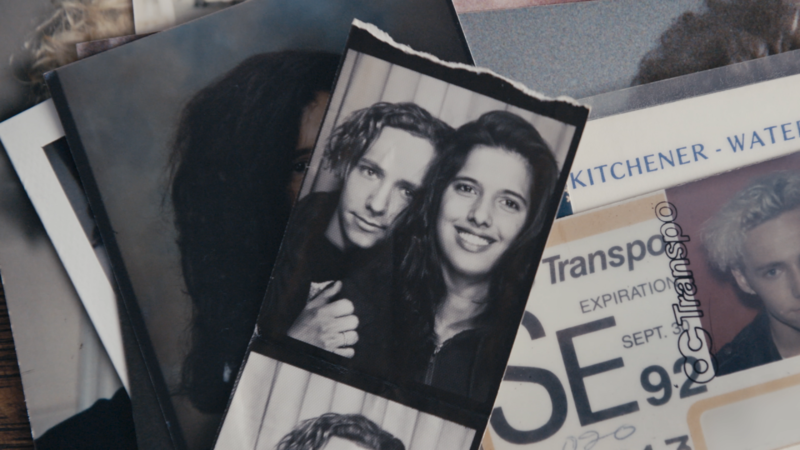 As co-director of A Better Man, a documentary co-produced by Intervention Productions and the National Film Board (NFB), Attiya Khan invites viewers along as she and Steve revisit the landmarks of their relationship to come to terms with his violence. A Better Man started a public conversation, earning accolades in Maclean’s, the New Yorker, and BuzzFeed, and making it Hot Docs’ “most-buzzed film” of their 2017 festival. Just in time for the new school year, the film team has released a free guide to support teachers and facilitators in using A Better Man as a resource for high school aged students, inside and outside the classroom. As the Impact Producer for Intervention Productions, I collaborated with interdisciplinary writers from the NFB and the Ontario Secondary School Teachers Federation (OSSTF) to draft the guide in fall of 2017. After a pilot in select schools and youth programs across Ontario and Manitoba in partnership with OSSTF, Klinic Community Health and the YMCA of Greater Toronto, we are excited to share the revised guide with educators and youth facilitators everywhere. Attiya and Steve’s reckoning with their history provides a rich opportunity for learning about healthy and unhealthy relationships. Though they were just teens when they met, their story reflects distressing statistical realities about youth dating violence. According to LoveIsRespect.org, violent behaviour usually starts between the ages of 12 and 18, and girls and young women aged 16 to 24 are more likely to experience violence than women in any other age group. The A Better Man high school learning guide is filled with resources to help facilitators build discussions around the film. Inside it they’ll find a vocabulary list, scene-by-scene prompts to spark conversation, a sample letter for parents, external resources, and service directories, as well as tips for responding to common student questions and concerns. These resources can help facilitators guide students in extrapolating from Attiya and Steve’s story to unpack complex topics like trauma, memory, bystander intervention, shame, and justice. The guide offers four learning activities suitable for a wide range of subject areas, including Arts, Health and Physical Education, Language Arts, and Social Studies/Sciences (download the guide’s national curriculum connections here). One activity has students catalogue examples of non-physical abuse in the film and brainstorm possible bystander responses. Kinesthetic learners may benefit from the activity on emotional literacy, in which students analyze how different emotions can manifest in the body, and healthy and unhealthy ways of expressing them. 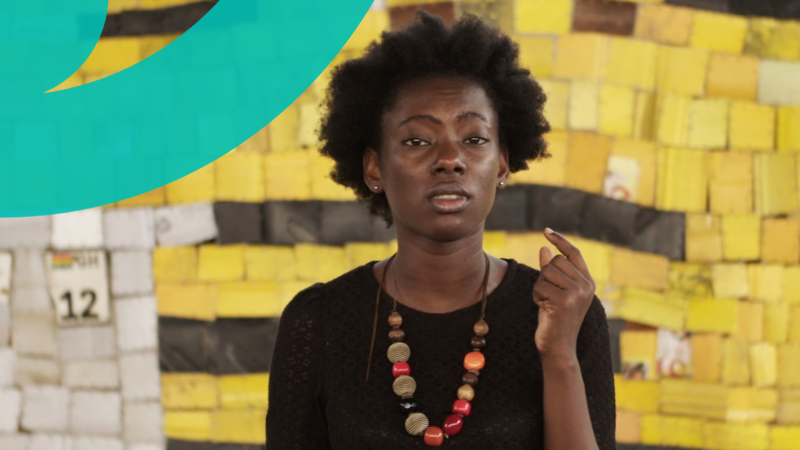 An activity exploring the film’s depiction of violence against women and Attiya’s creative choices as a director is a natural entry point for students in Arts, Media Studies, and English. Courses that touch on conflict and justice, such as Family Studies or Law, may be the perfect environment for an activity that asks students what justice means to them by reflecting on a time they hurt a person they cared about. As communities nationwide debate what schools should and shouldn’t teach youth about dating and relationships, many educators find it challenging to tackle these topics—and yet, they know we simply must. Every time I watch A Better Man with teachers, I hear their emotional reactions to the school scene, as they wonder which of their own students might not be able to look up at the corridors and fully engage with their learning. As Attiya’s eyes registered those hallways for the first time, more than two decades after the violence, she said quietly, “I don’t remember learning a thing.” That’s why we need to have these conversations in every classroom, school, and community. Download the A Better Man high school learning guide here. To watch A Better Man, activate your NFB CAMPUS subscription. It’s International Women’s Day and we’ve been gearing up all week for the occasion. Over the past five days we’ve featured five films that put women’s issues front and centre, from abortion to menopause. Did you know that NFB Education updates its films, playlists, and educational offers every week? Here's everything new on NFB Education this December! Attiya Khan, a counsellor who advocates for survivors of violence, turns the lens on herself and her abusive ex-boyfriend in this riveting documentary.